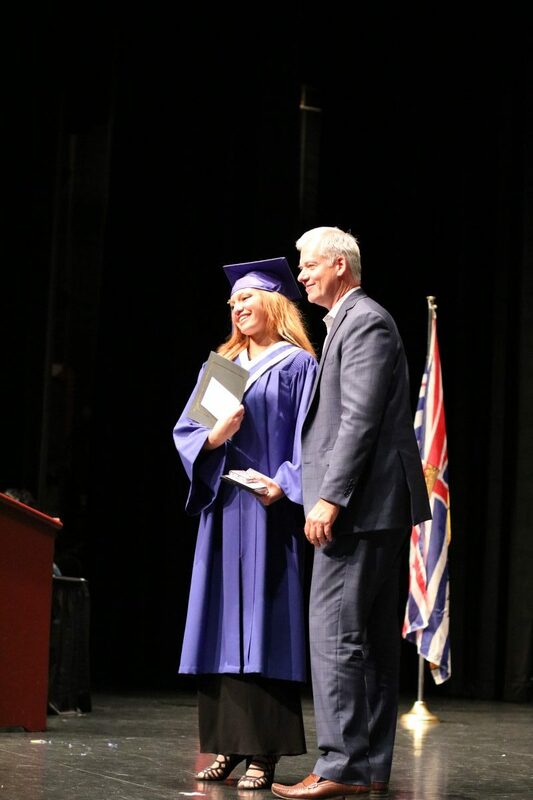 Wesbild would like to congratulate the 64 CABE Graduates who crossed the stage at the Massey Theatre last night at their convocation ceremony. We were proud to award the Wesbild LIFT scholarship to ten grads, as well recognize students who received a Wesbild LIFT scholarship in December and renew an alumni scholarship. As well as Emily Linton, who had her scholarship renewed ($2800 for Business Administration at BCIT).